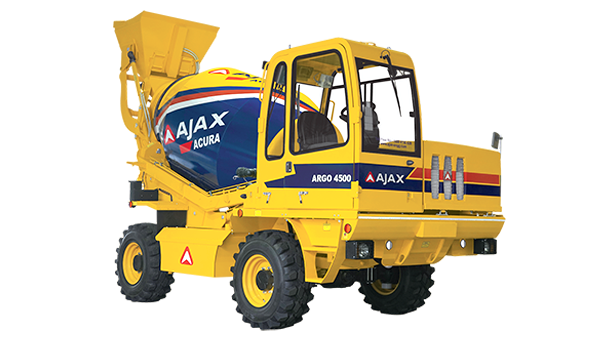 AJAX’s support network is spread across the length and breadth of the country, ensuring you are never far away from the timely service when required. The full-fledged team of skilled engineers are trained to handle both preventive and reactive maintenance on site during emergencies. To ensure round-the-clock service support, customers can reach our 24 x 7 Customer care for all your queries and requests. 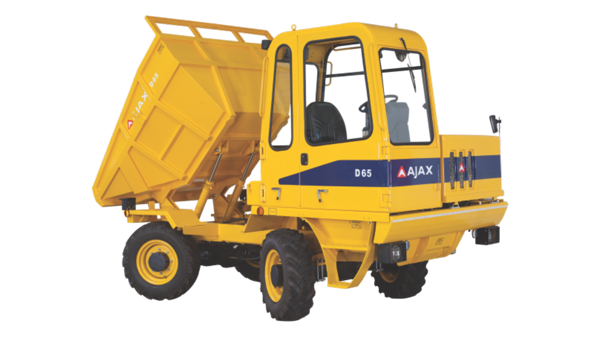 AJAX offers following service options to ensure optimum availability of machines and enhance customer satisfaction. 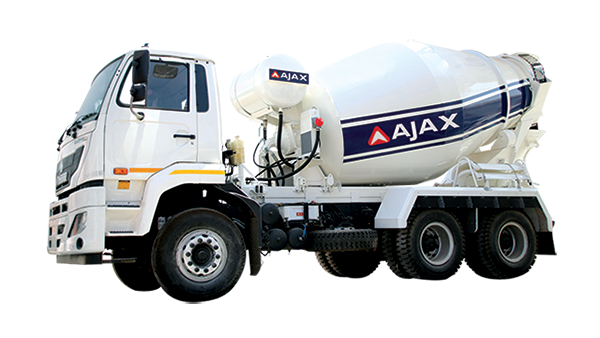 AJAX have 2 Service Centers, which are strategically located to ensure ease of access. Each service center has a team of trained service engineers to make periodic health checks of the machines and provide suggestions/feedback on upkeep, repairs or replacements of components, so as to ensure that the machines are available for an optimum period in a good working condition. 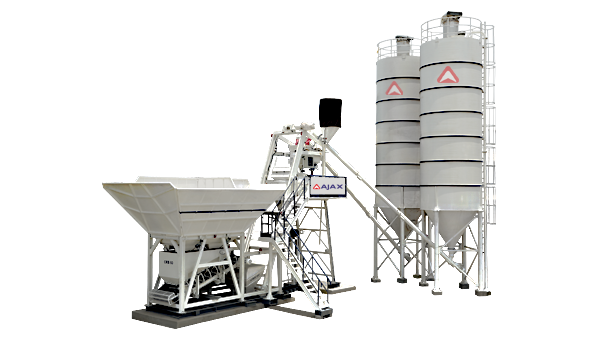 At AJAX, we value the significance of downtime and its impact on productivity. 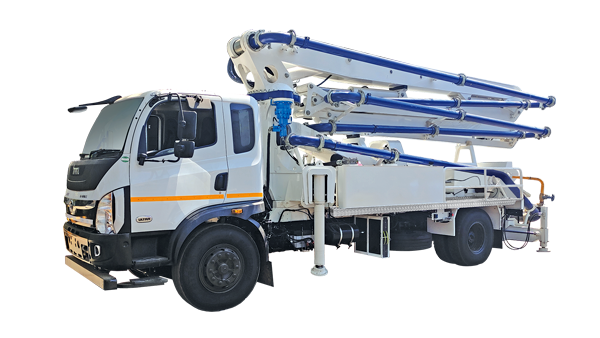 Therefore, in an unforeseen event of a breakdown of equipment, just a call to our customer care ensures that our engineers from the nearest service center are deployed to attend to your emergency promptly. 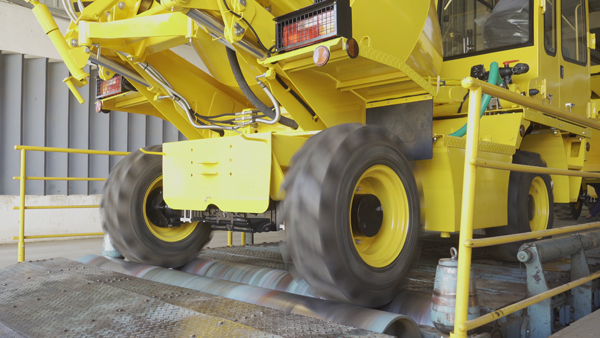 The skilled engineers diagnose the root cause effectively and thereby carry out the necessary repairs of components and major assemblies, to ensure that the equipment downtime is minimized. With our dedicated dealer and servicing network across multiple locations, it’s easier like never before to stay worry-free with our Annual Service Contract. Services covered include scheduled inspection visits by our service engineers for preventive maintenance and monitoring equipment performance. 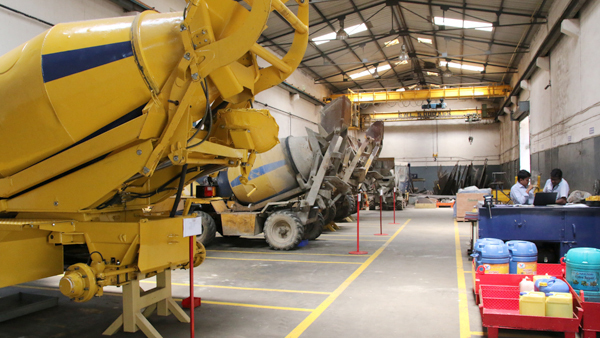 The contract also covers assessing condition of the equipment, advising suitable changes and recommending necessary spare parts to ensure optimized equipment performance. With our AMC, we ensure to deploy resident service personnel at job sites to supervise the equipment maintenance and plan recommended spare parts to enhance equipment productivity. We understand that our service has an impact on your business and our CMC helps you make most of your investment and reduce your spares and labor costs. With CMC, our resident service personnel will be deployed at job sites equipped with necessary tools and tackles to carry out the equipment maintenance. The scope shall include spare parts, lubricants, and service. 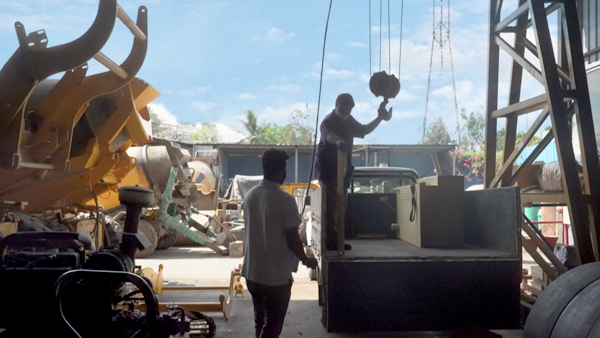 AJAX has an in-house state-of-the-art service center in Bengaluru & Hyderabad, which is equipped with all facilities to repair and overhaul equipment and/or major assemblies & components like hydraulic pumps & motors, cylinders, gearbox, etc. The refurbishments are carried out under stringent specification to ensure the best value for money.